Mention Canon and 4K in the same sentence and you're likely to upset some videographer in your vicinity. That may be about to change, however, as it looks like Canon will be bringing 4K to their next mirrorless camera. 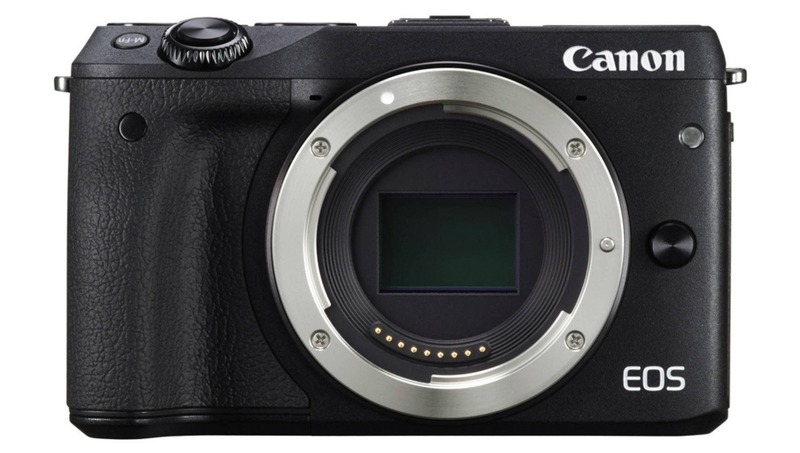 The good people over at Canon Rumors are reporting that Canon's upcoming mirrorless camera (likely being announced this month), the EOS M50, will have 4K video capabilities. 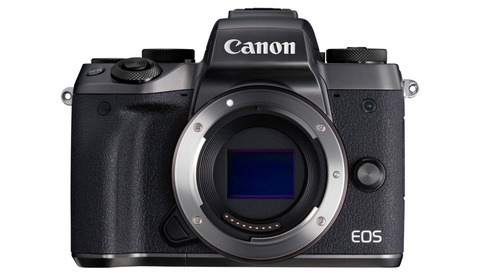 While specifications beyond that are not known, it's an important step forward for Canon's mirrorless line. The camera will use the EF-M mount, but that mount can accept EF and EF-S glass with an adapter. How well Canon's lauded DPAF will perform with an adapter and the new camera remains to be seen, but with some good manual focus aids, it could be an excellent, small 4K option for filmmakers. 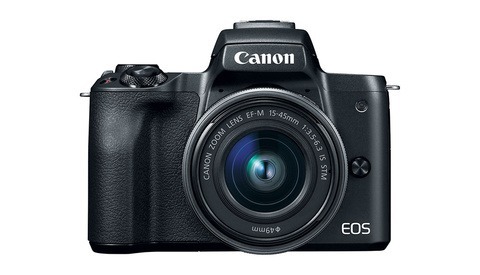 Canon's EOS M5 was the first indication that the company is taking mirrorless seriously, and reviews have indicated good autofocus performance with adapted EF lenses. Canon's advantage over the far more advanced mirrorless options from Fuji and Sony is their extensive lens library, and if they can start creating bodies to match, they'll retain their lead. 2018 will be a very interesting year for the mirrorless market. I can attest to the quality of the DPAF with adapted EF lenses on the EOS M5. It is superbly good, stupidly good even. Subject and face tracking rarely ever fails to deliver. I use my M5 with a Fotodiox adapter and EF 35mm f2 IS on a Zhiyun Crane gimbal for documentary run and gun when I need something lightweight and it's unbeatable in my opinion. 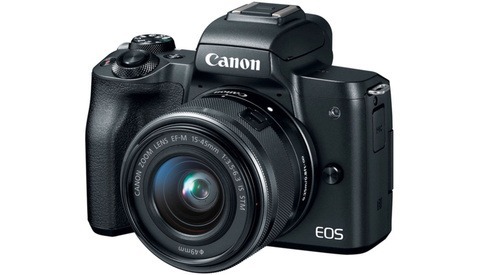 Canon has essentially publicly admitted that innovation is super expensive. They are a for profit massive corporation that is doing what they can to remain. It is not an easy task to remain that large. If putting the most cutting edge tech into all of your products was financially healthy than Canon would be doing it. We all get up in arms about certain aspects of their design decisions but if you think about it throughout the years (think the last 50 years) Canon has learned that it is not fiscally smart to try and lap your opponents because they will just implement your tech in a few years anyway. Of course, tell Sony that. They started from zero to number two in a decade cheating with those expensive innovations! Stupid company, haven’t they heard of the supremely successful method of Uber incremental changes from year to year? I hope Sony fails with those super expensive innovation when everyone else copies them soon! In addition, I hope DJI fails. They think they are going to dominate GoPro’s market with those stupid technological surprises. They too, will fail soon!